← FTC hopefully LAST update! These are the best kids ever. 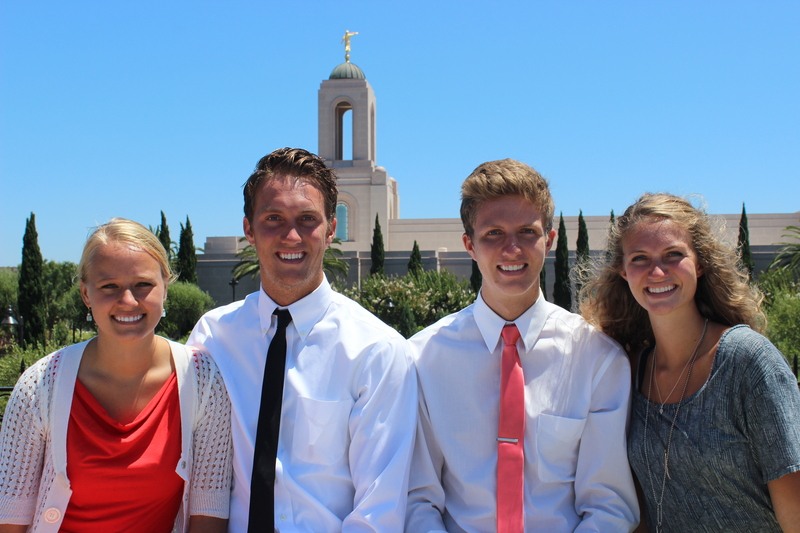 Here we are stopping by the Newport Temple yesterday after church.